In 1917, Hans Jacobsen took job on a boat sailing out of Torshavn and never returned. In time, he would start a new life in the United States and cut off all contact with the family and fiancee he left behind. 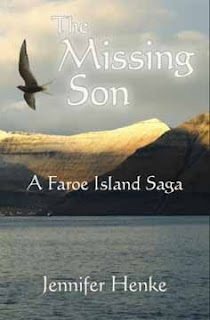 Some 80 years later, his daughter, Jennifer Henke, returned to the Faroes to try and find the lost side of her family. Henke describes her experience in her new book, "The Missing Son: A Faroe Island Saga." And she also sat down to talk with us. This week, we speak Alisa Hentze, the creator of Live aRt. 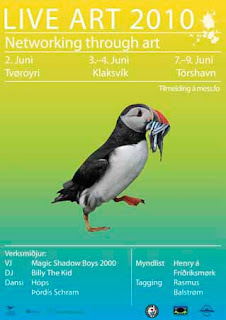 The event seeks to create connections between Faroese artists and their counterparts in other countries. Also we stay out late on St. Olaf's Wake.